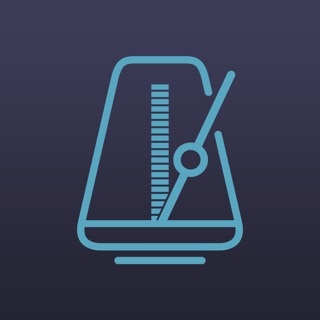 The metronome app you have been waiting for. As a musician, you know the importance of the tempo. 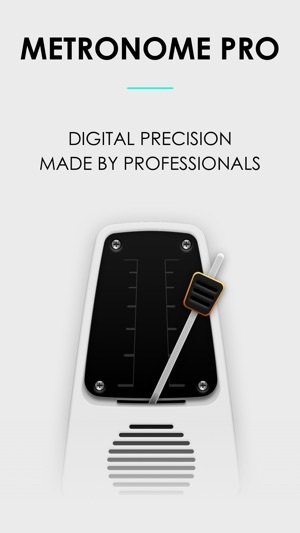 That's why Metronome Pro has been created, so you don’t lose the pace and play with a perfect precision! Always keep the tempo and rhythm, wherever you are. 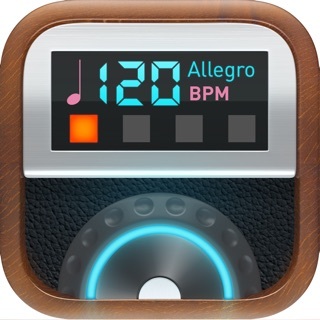 This metronome has been made by professional musicians: its extremely accurate system will perfectly help you to get the right tempo, whatever the instrument you use. 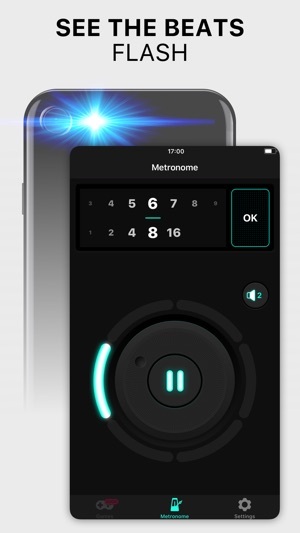 Metronome Pro works great for daily practice, live performances with your band or if you do records in a studio. Intuitive to use with a beautiful interface, it offers many ways to personalize your experience. The possibilities are almost infinite: The BPM beats per minute can be set on a wheel, from 30 to 250 beats. 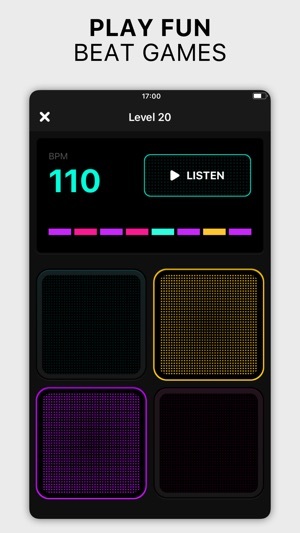 It can also be set manually with the Tap BPM feature. Finally, Time Signature and Subdvisions can also be changed to fit your specific needs. 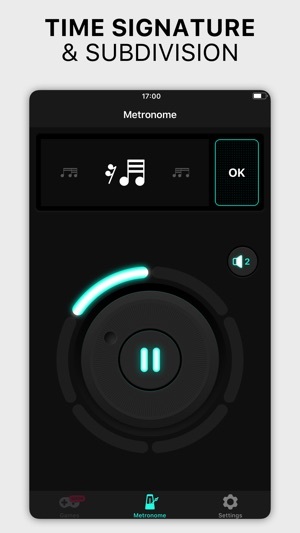 Want to customize your metronome song? No problem, you can choose from a wide selection of songs. There is something for every band and for every kind of instruments. And if you prefer to have a visible cue of the beat, you can use the flash of your phone as a marker! Rhythm games will help you improve your rhythm: learn to accurately play a sequence at a specific BPM and train your capacity of retrieving a rhythm from your memory. 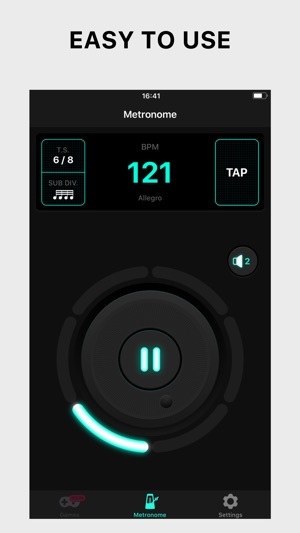 Metronome is more than just an application. It’s a real tool, convenient for beginners and professionals alike. Don’t wait anymore and come test it! 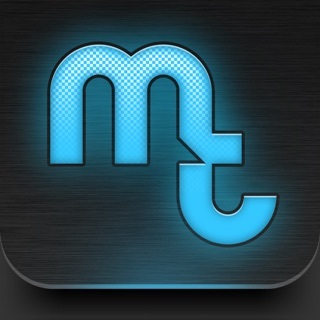 All you have to do now is to test this app, which will become your main tool for playing music! - Subscribe for unlimited access to our Premium features. *Price are equal to the value that "Apple's App Store Matrix" determines is the equivalent of the subscription price in $USD. $8 a week for a metronome?! As much as the developer’s response is that you can use the limited version without paying for the app, it DOES NOT let you continue without FIRST agreeing to the subscription, nor was it easy to unsubscribe. Perhaps there should be more clear instructions in OR two separate versions. But my guess is that this is done on purpose so that they can get some money for it. There are plenty of apps that allow you to use the free version only without forcing you through to a subscription and if it was that big of a concern to them, it would have been fixed. At that price, I’ll buy myself a little pocket metronome/tuner. Too bad too, because the metronome itself isn’t bad. So you CAN use the limited version. There is a blurb that says “try the limited version” right above the subscription button at the end of the slideshow it gives you when you first open the app. The blurb is in really tiny gray font which makes it very hard to see. All the flashiness of the other buttons doesn’t help either. A suggestion I have is to make the blurb a different color (like bright blue) and to make it bigger too. I really hope this helps, or clears up the some of the confusion. $8 a WEEK for a metronome app. Downloaded this app for free but as soon as I clicked on the app it brings you to a subscription of not $8 a month (which is still ridiculous to even CONSIDER paying any type of recurring fee for a metronome app), but $8 a WEEK! This is the biggest rip off of an app and I’m sure you can subscribe and then unsubscribe to use just the free version but just the fact of hiding the app behind a paywall and forcing you to begin the “free” subscription is a blatant ripoff. Deleted just as soon as I downloaded.